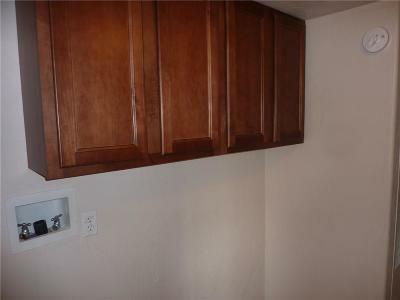 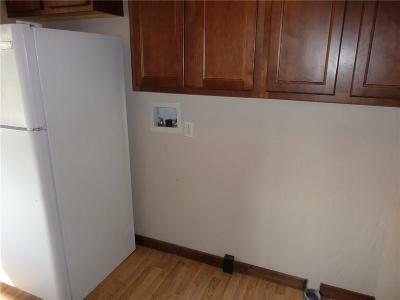 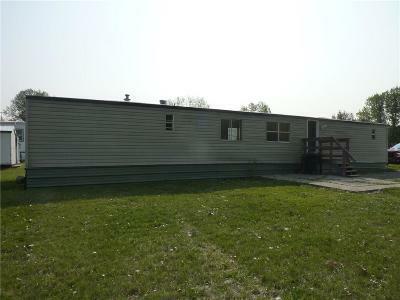 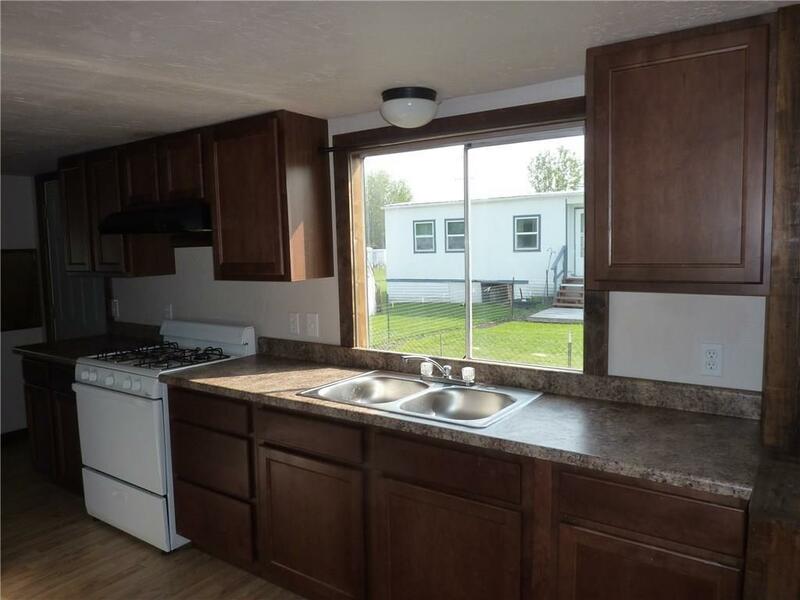 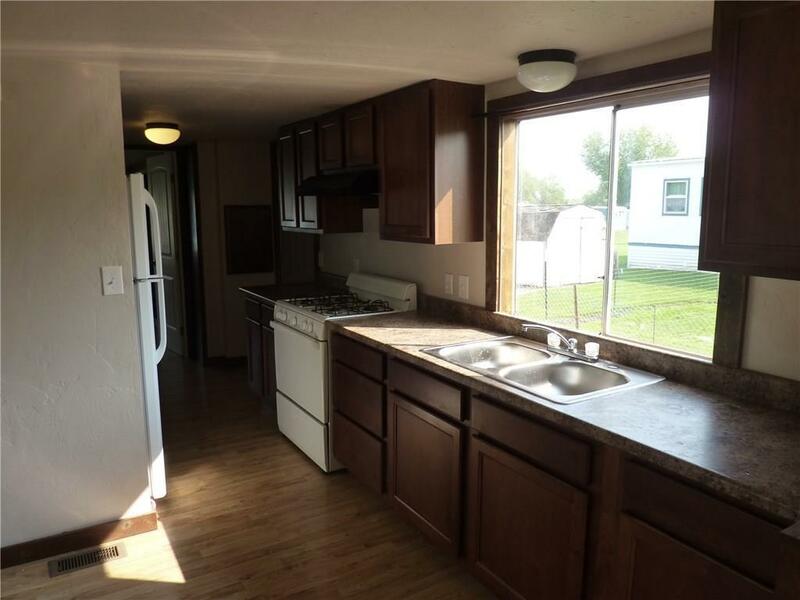 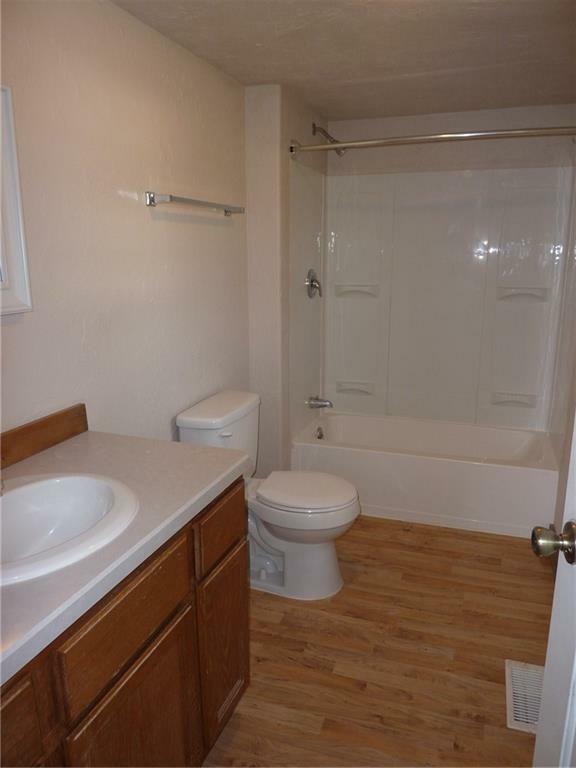 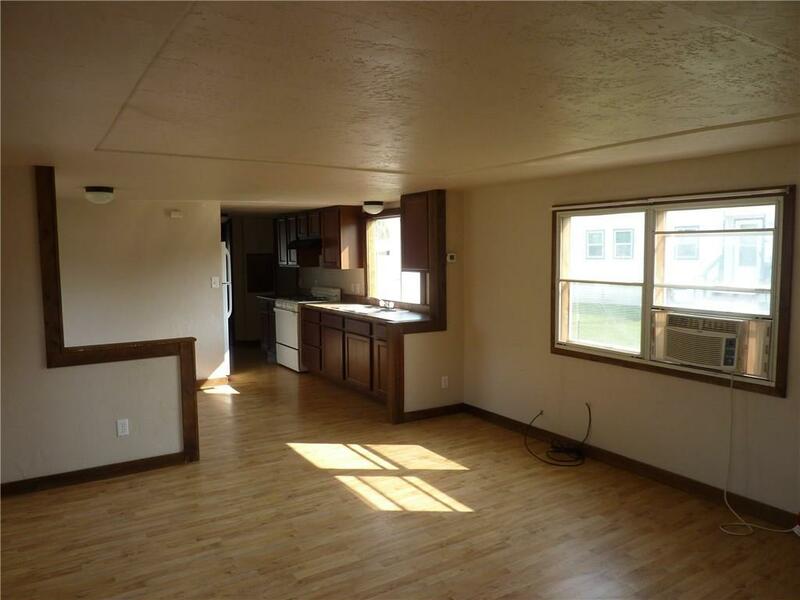 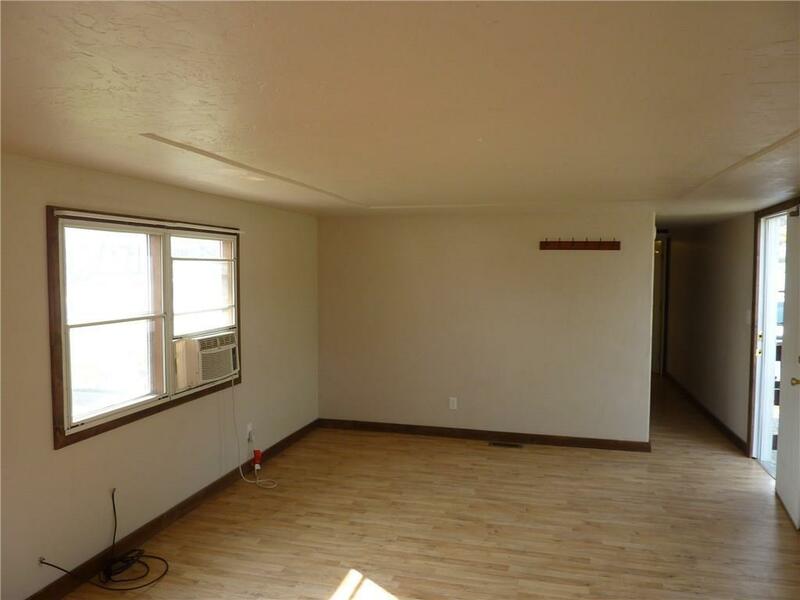 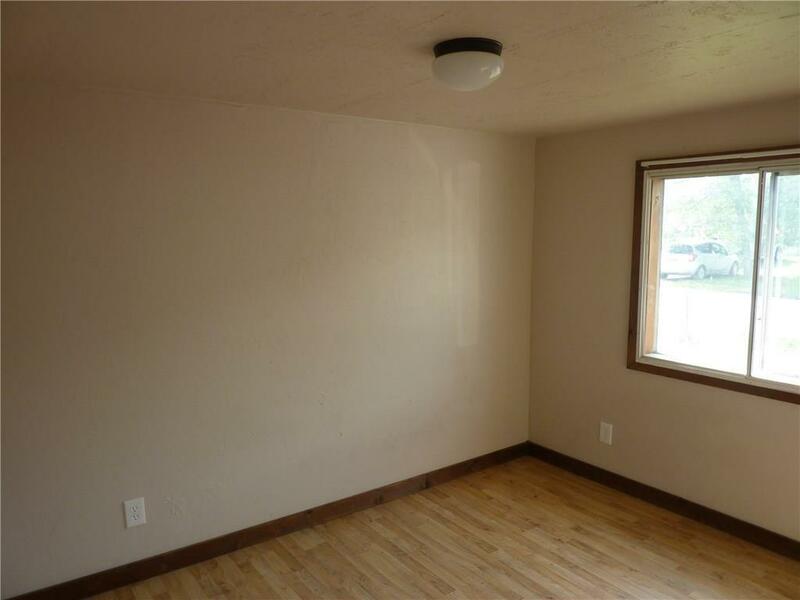 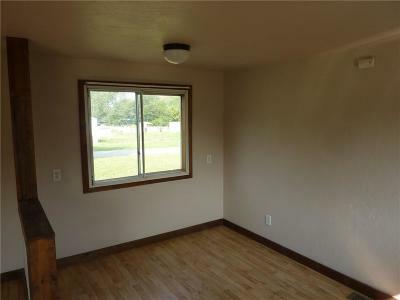 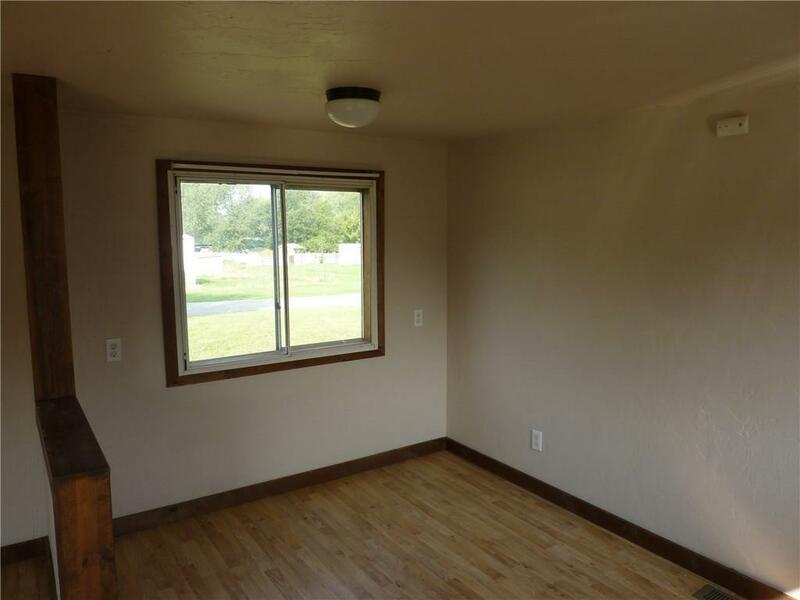 Completely remodeled Mobile Home on a rented lot in Meadowlark MHP Subdivision. 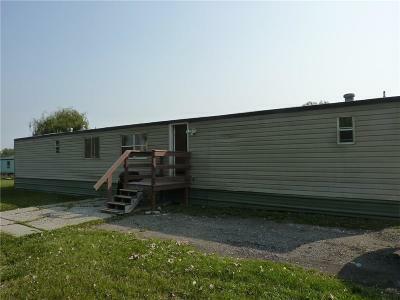 The owner spared no expense when updating this well priced property to make it affordable living at it's best! 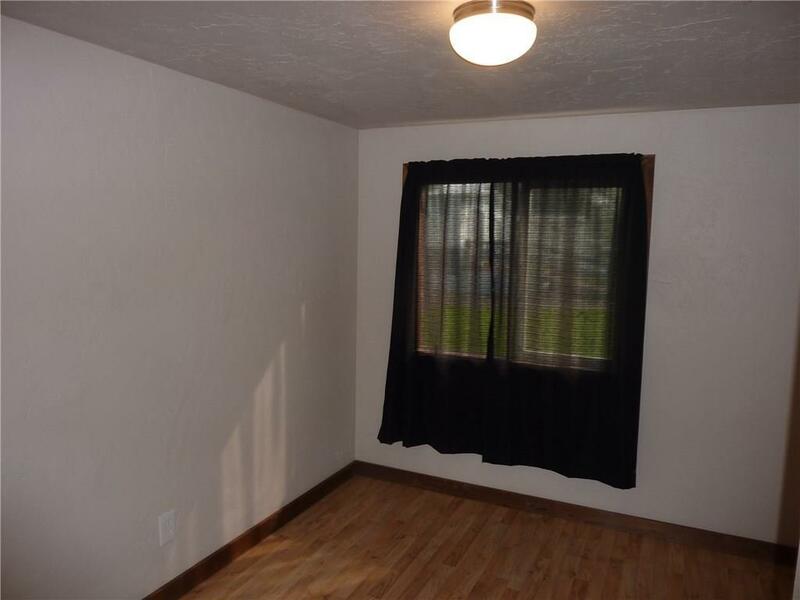 Large open living room that leads to a newer kitchen with laundry hook-up and gas stove. 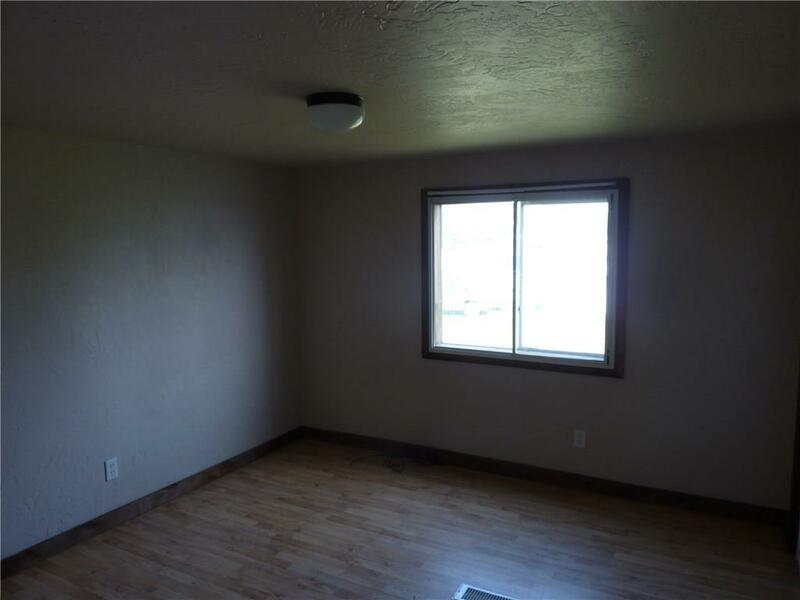 Full Master Suite compliment this 3 bedroom, 2 bathroom home that will check a lot of the boxes on your home shopping list. 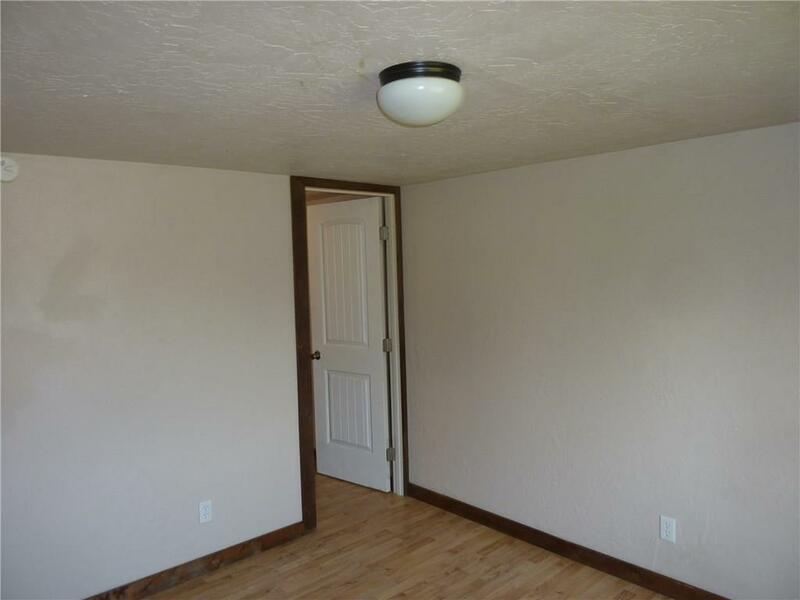 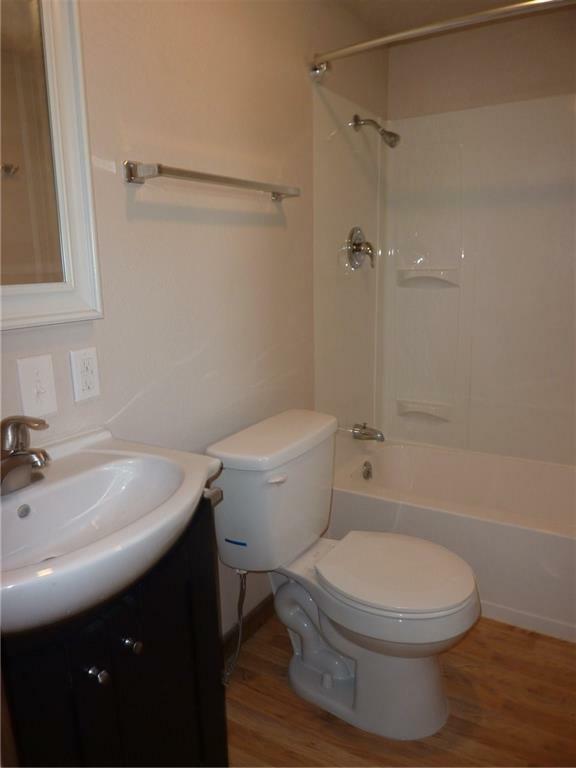 Come take a look and you'll be amazed at all the nice finishes included with this property! 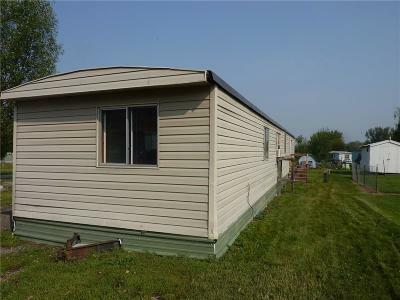 1978 Bendix Single Wide 14 X 67 Current Lot Rent $350 per month.